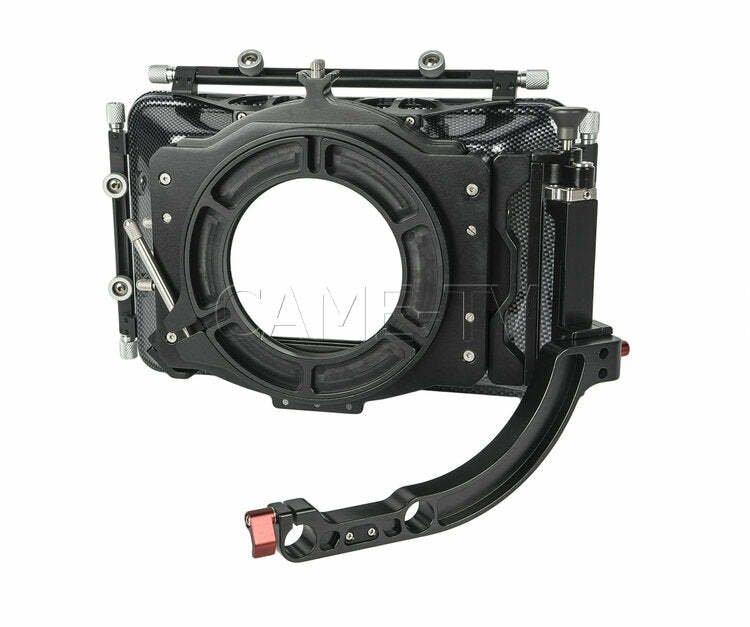 Made of Aluminum alloy, hard oxidation surface, designed for BlackMagic Pocket Camera. 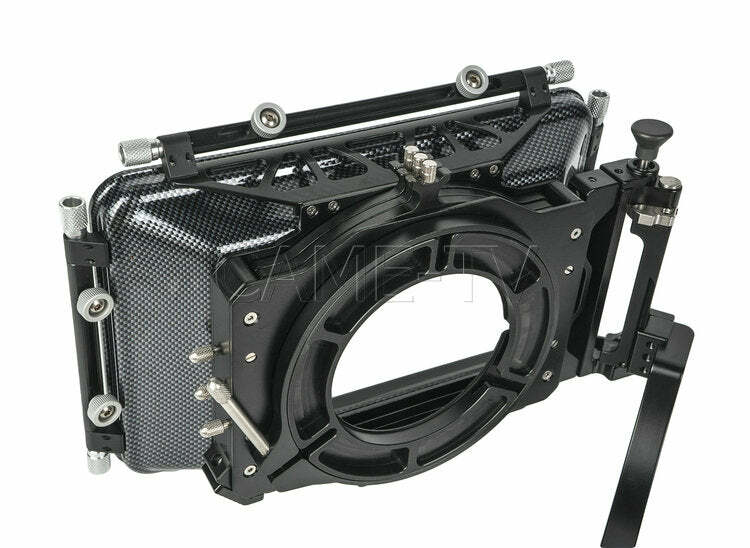 The rig comes with 4 cable clamps to secure your cables. 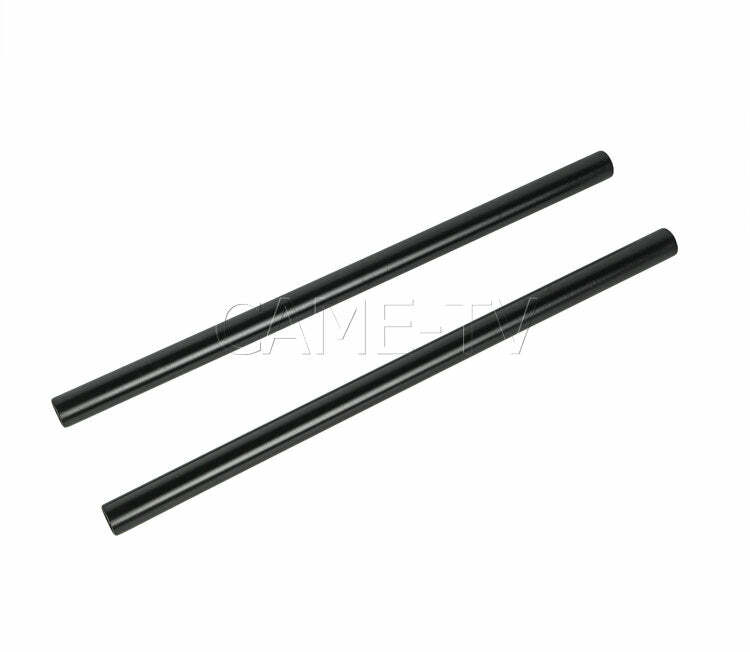 There are several 1/4" and 3/8" screw holes that can be used to install monitors, microphones and other accessories. 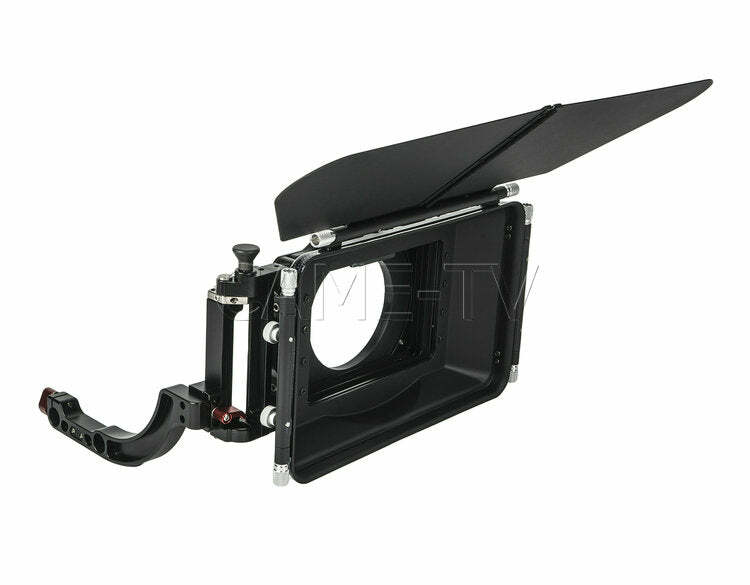 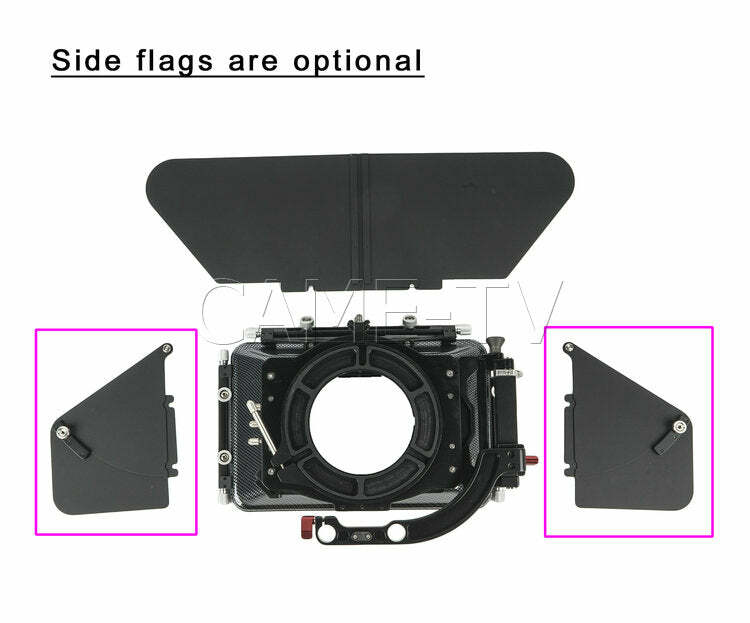 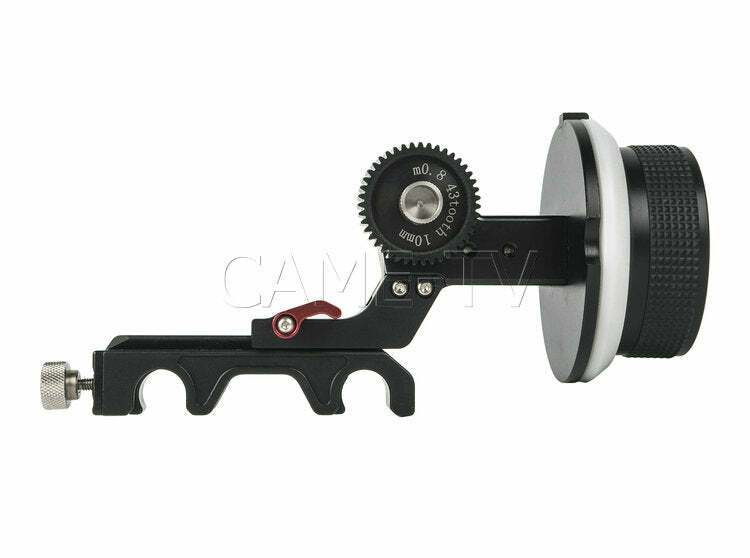 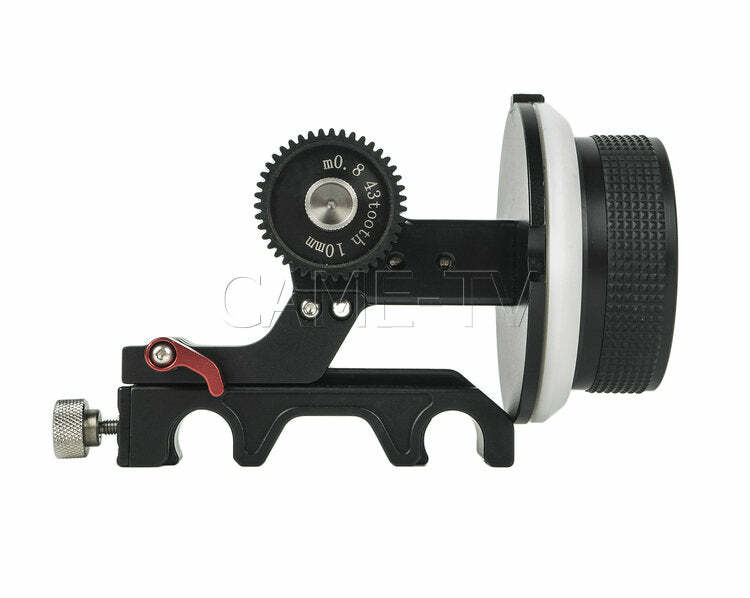 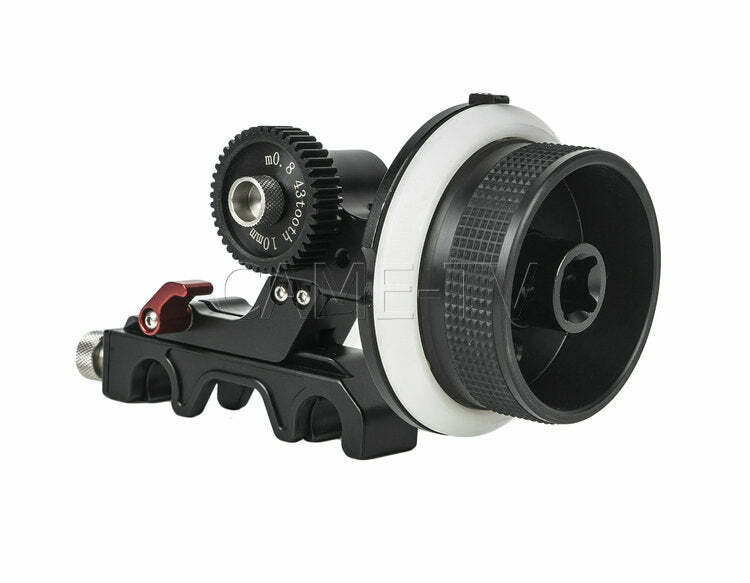 The handle mounting can be adjusted according to the balance of camera after lens installed. 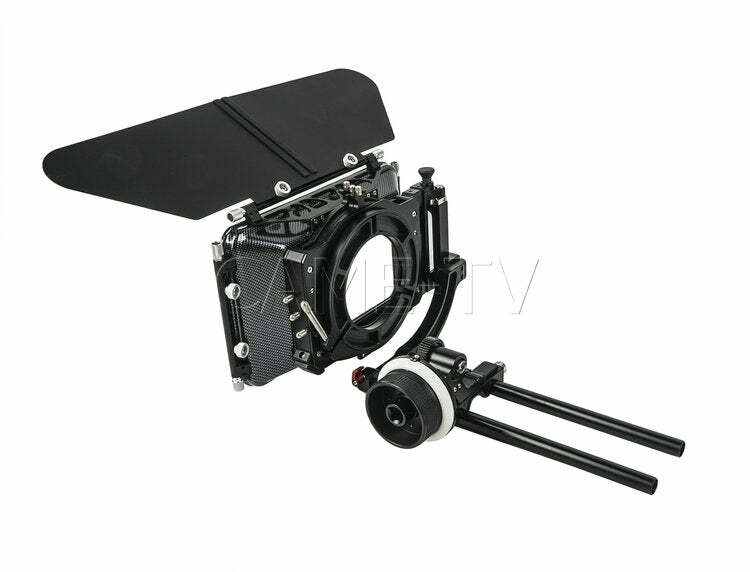 This provides added convenience for low angle shooting.